ملحوظة: سيتم إرسال استفسارك مباشرة إلىGrandglow New Energy Technology Co., Ltd..
Grandglow New Energy Technology Co.,Ltd. 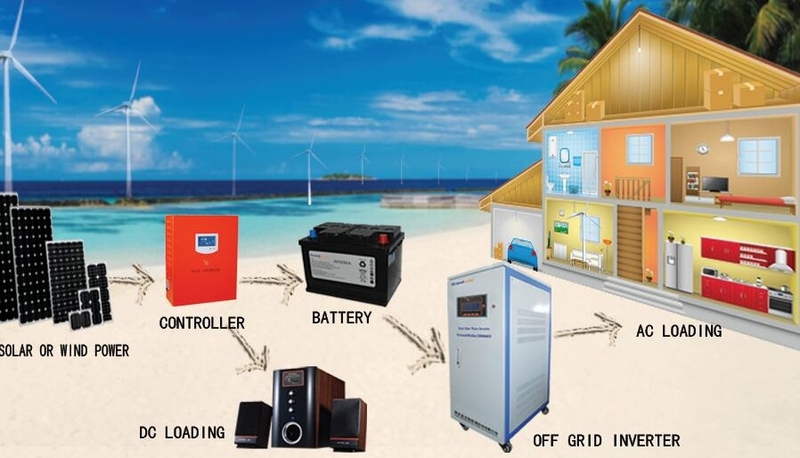 is a booming high-tech company which has been specializing in R&D, manufacturing and selling of renewable energy products, including Grid tie inverter, Off grid inverter, Solar pump inverter, and PV combiner box, etc. The company is located in Huangjinshan National High-tech Development Zone, Huangshi city, Hubei province. It has its own factory which covers an area of over 66000 square meters and the R&D testing center of 7000 square meters, which is leaded by a post-doctoral returnee with PHD. The company possesses a full set and advanced production equipment as well as a professional team of management and production. At present, Grandglow produces the inverters which represent the highest level of inverter technology in the world. Some models are passed the approval of CE,TUV, SAA, G83,IEC. With over 10 years manufacturing experience and technical support, the company offers worldwide customers products with best quality, best cost-effective and best service. Emphasizing on brand building and excellence&innovation, Grandglow always think highly of every customer, and will be your most reliable partner for green energy power systems. 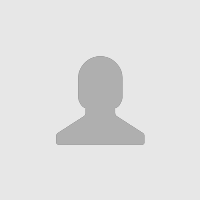 6 مزيد من السلاسل منGrandglow New Energy Technology Co., Ltd.